If you like to visit one museum during your stay in Lisbon make it the Gulbenkian. It’s the collection of the Armenian oil billionaire who made Lisbon his home. It covers everything from Egyptian to 20th Century art. 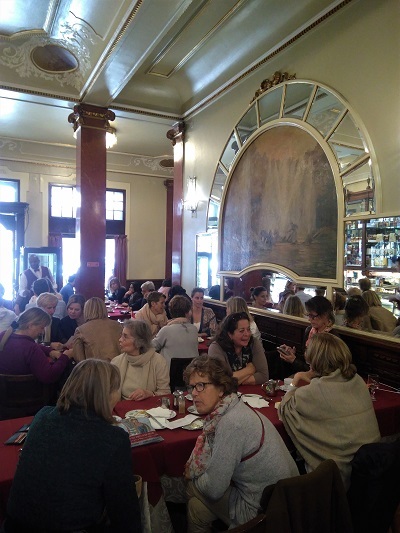 After visiting the Gulbekian Museum, a must-do is to go to the nearby and wonderful old tea and lunchroom Versailles (1922) at Avenida da República, which has it’s own bakery. 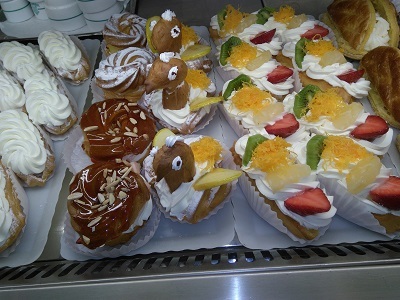 The homemade cakes and pastries are delicious, like the famous Portuguese Pasteis de natas. The decor is rich, with chandeliers, gilt mirrors, stained-glass windows, tall stucco ceilings, and black-and-white marble floors. 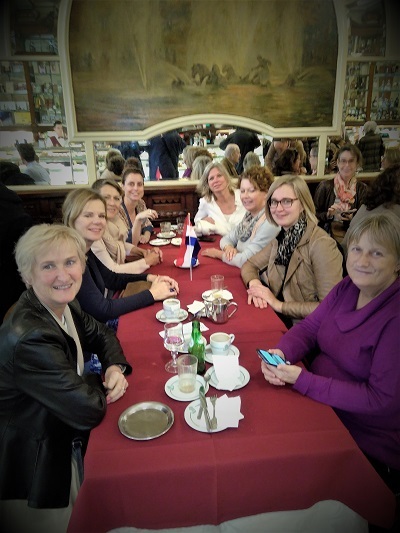 It looks like it could be straight of Paris…! 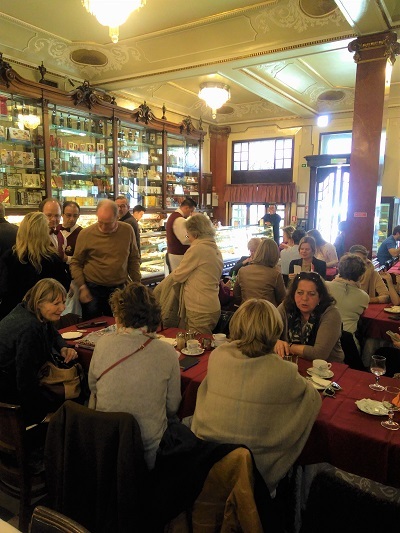 Mostly elderly people and greats of the Lisbon cafe scene enjoy their bica (espresso) here. 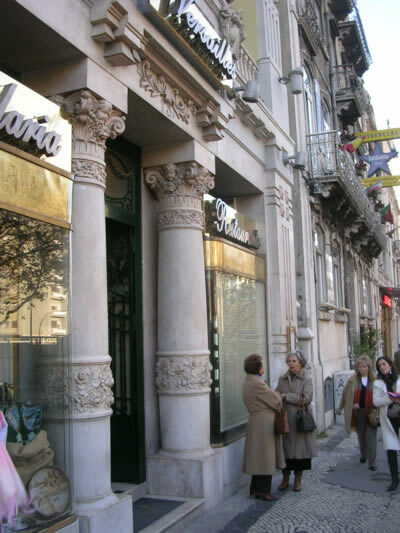 When lunchroom Pastelaria Versailles was inaugurated on November 25 in the year 1922, the objective was to turn into a symbol of the fashionable Avenidas Novas, an elegant and new neighborhood in Lisbon. The wide variety of snacks includes codfish balls and toasted ham-and-cheese sandwiches. They are also famous for their confectioneries served in a glass. As an old-fashioned and formal touch, immaculately attired waiters serve customers from silver-plated tea sets. In addition to coffee and tea, the house specialty is hot chocolate. 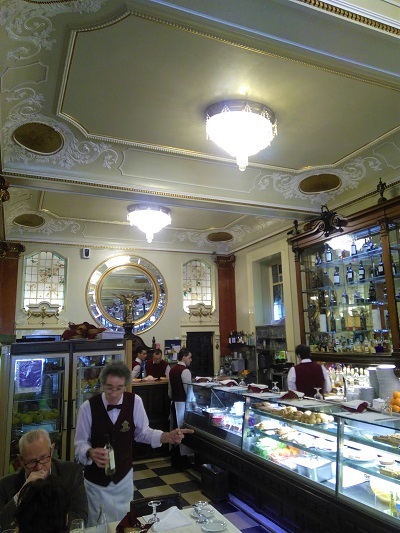 Pastelaria Versailles, long known as the ‘grande dame‘ of Lisbon’ was recently declared a part of the national heritage. 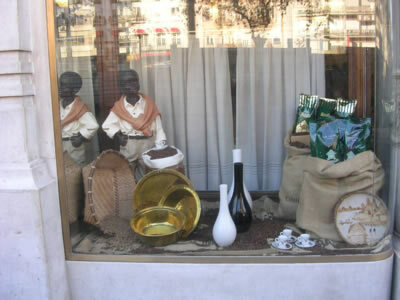 It still serves the famous Mozambique black tea that was introduced in 1662. Lunch, served in a back room, is of such Portuguese specialties as codfish with almonds. 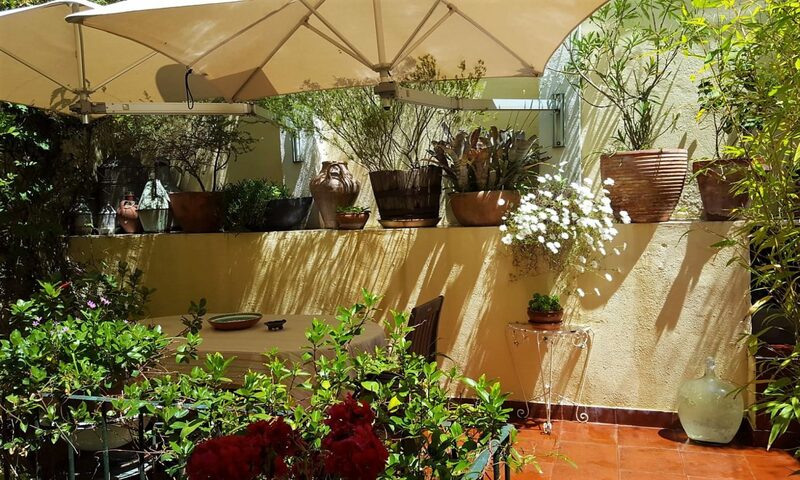 Most visitors come here for tea or coffee, served with sandwiches and snacks. Desserts, including duchesses (whipped-cream cakes) are justifiably famous.